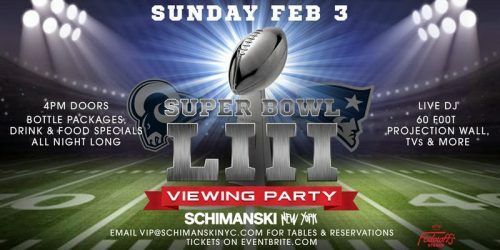 Watch the Big Game at Schimanski in Williamsburg on Super Bowl Sunday beginning at 4 PM. 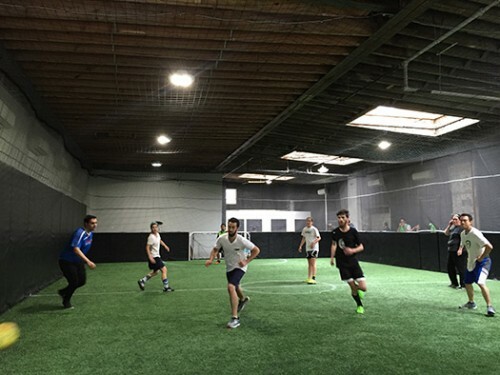 The nightclub will televise the game on their 60-foot projection wall, which likely the largest in all of New York City. The kitchen will be open, serving up finger foods including wings, fries, and more while a DJ spins live pre- and post-game. Entry is free before 5 PM and other ticket options include a buffet ticket for one plate ($30) or one that includes a drink ticket for ($10). Table reservations are also available for the best seats in the house by emailing [email protected] For tickets or to RSVP visit here. Stop by Clinton Hall Williamsburg where $30 buckets of beer will be served up as well as a big $25 bowl of wings. Why run when you could walk? 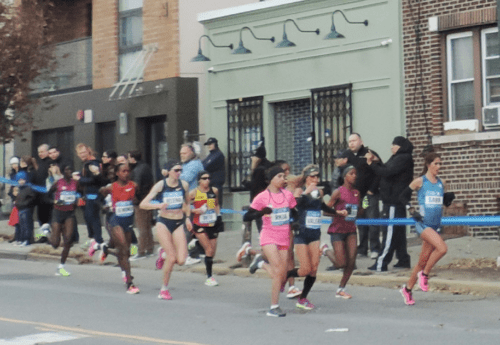 That seems to be question guiding this fall’s newest athletic not-quite-feat: The New York Sorta Marathon. 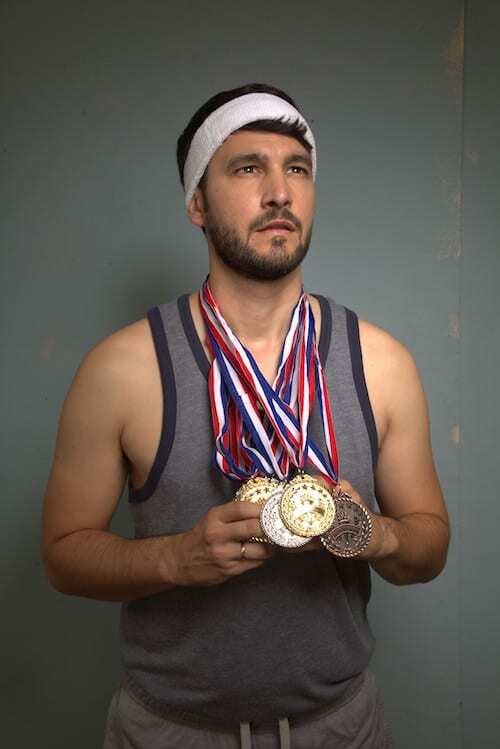 Organized by comedian and former Greenpointer Zach Broussard, the Sorta Marathon is the first short marathon. Instead of 26.2 miles, the length of a traditional marathon, the race clocks in at just .2 miles. 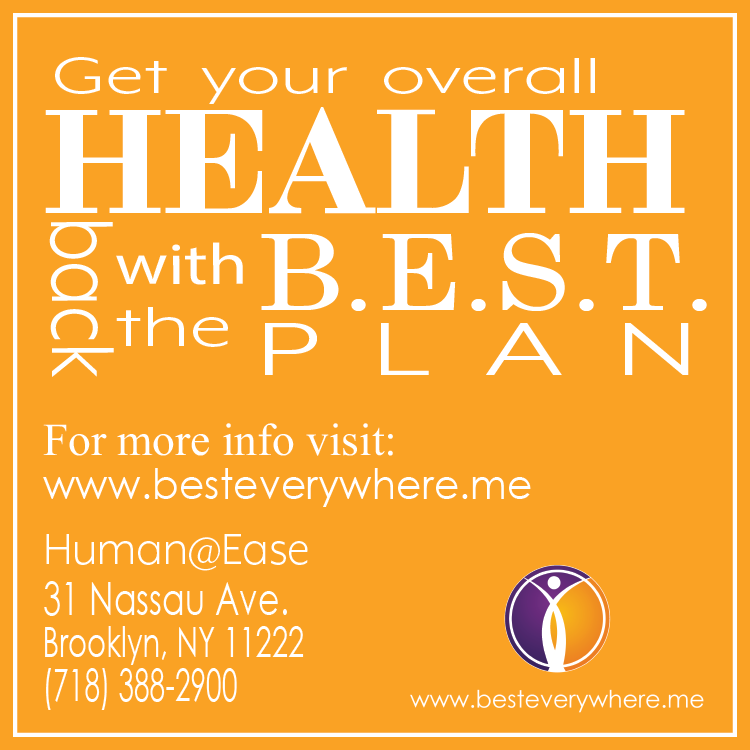 Parade On Grand Street Today! 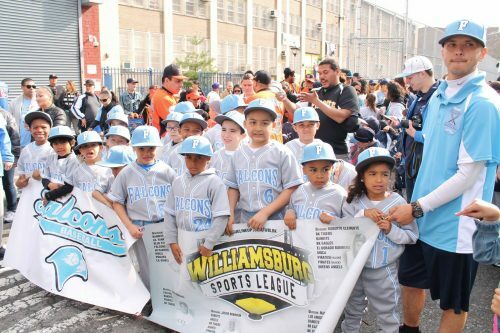 If you’re wondering why a bunch of parents and kids are strutting down Grand Street today (4/29), the Williamsburg Sports League is kicking off the summer baseball season with their fourth annual parade. Players, coaches, parents, and local neighbors will participate in the parade, flaunting their team spirit to the max. 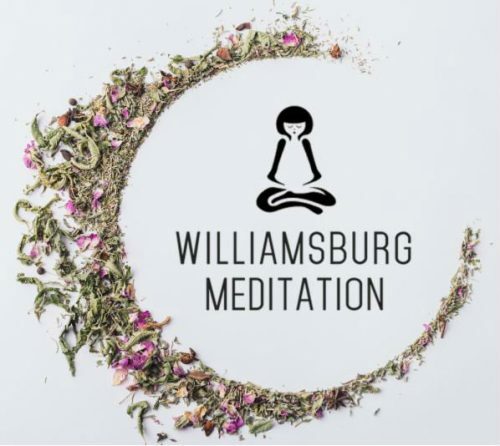 The parade will start at 9am at the Grand Street Campus(850 Grand Street @ Bushwick) and will end at Lindsay Park (Montrose & Lorimer) with a special First Pitch. 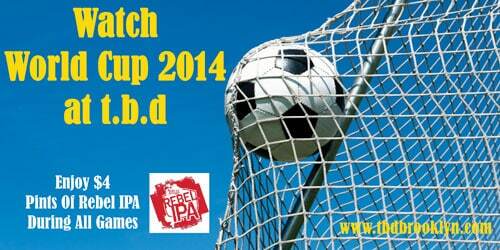 Check out the parade’s Facebook event for more info. It’s late October and all the baseball fans will be glued to the World Series. Homer Murray and other Cubs fans will go nuts if the Cubs finally win the world Series, but even many of the most passionate Greenpoint baseball fans are aware that a local team, the Eckford Club was the best team in America before the organization of professional baseball. After making it all the way to the World Series last year, the New York Mets have a shot at playoff baseball for the second season in a row. They face off against the San Francisco Giants in the National League wild card game at Citi Field at 8:09pm tonight. This is do-or-die time for the Mets, as the loser of this game will hang up their cleats until next season and the winner will advance to the NLDS vs. the Chicago Cubs. It’s a home game, Mets ace Noah Syndergaard is on the mound, and the forecast calls for perfect baseball weather this evening. Now, all we can do is raise a cold glass of beer to the Amazins and hope for the best tonight. 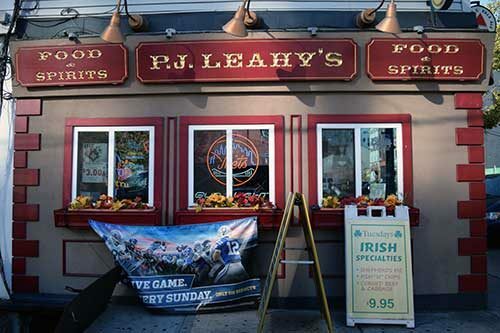 In order to help you do that, we thought we’d put together a little list of some of the best Mets/baseball hot spots around (or close to) Greenpoint! A Poland supporter walks down Nassau Avenue with facepaint and a Polish flag before the Poland-Portugal match Thursday afternoon. 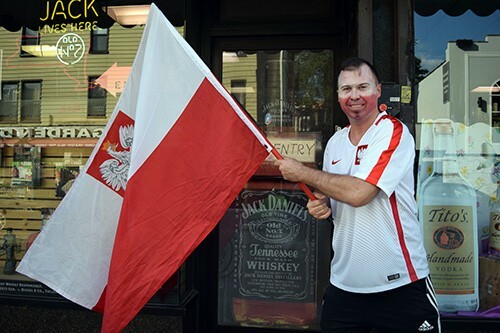 Although Poland suffered a heartbreaking loss to Portugal yesterday in the quarterfinals of the 2016 Euro Cup, Polish pride was on full display around Greenpoint. Several soccer-friendly neighborhood bars were packed to capacity with red-and-white clad Poland fans, many of whom could be heard shouting passionately in Polish at every missed scoring opportunity. 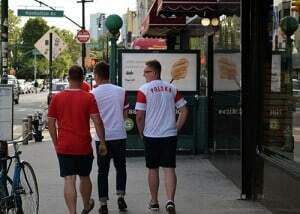 Three friends walk home down Nassau Avenue after watching Poland’s unfortunate loss to Portugal in the Euro Cup quarter-finals. 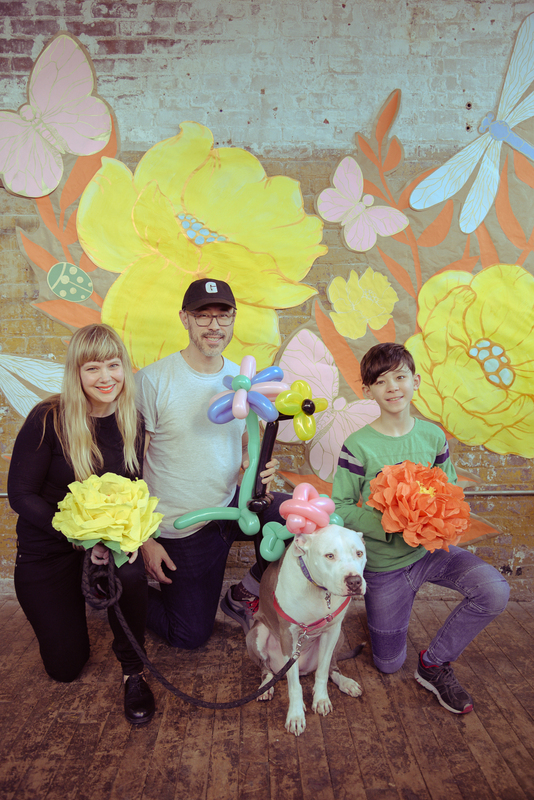 Sure you are proud of your kid and enjoy sunshine in the bleachers while chowing down on a hot dog, but sometimes magic happens when adults participate in kid’s sporting events, as the video below proves.